The New York Jazz Choreography Project is celebrating 10 years of jazz dance in 2017! This special 10th Anniversary presentation, curated by Artistic Directors Marian Hyun and Merete Muenter, includes reconstructed works by past masters as well as original choreography by emerging and established artists. Audiences of all ages will be treated to 14 dances in a variety of jazz styles from swing to contemporary and the chance to see the richness of this great American art form. Saturday, October 28th, 2017 at 8 p.m.
Marian Hyun has studied jazz and ballet in New York with Luigi, Bob Audy, Ed Kresley, Shirley Bassat, Julia Dubno, and wonderful teachers in Paris, France, Susan Sparks and Frédéric Lazzarelli. 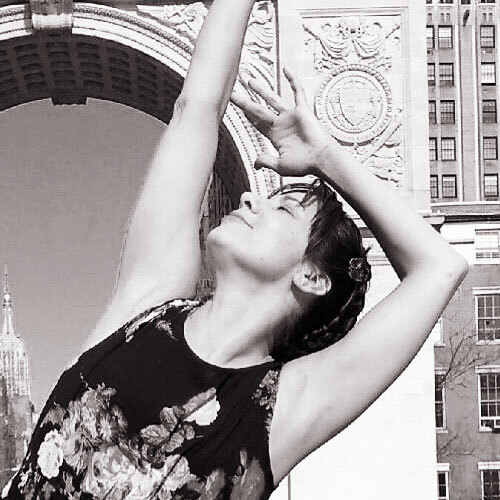 A graduate of Sarah Lawrence College, she was a freelance writer and a writing instructor at the New School before enrolling in the Dance Education Lab (DEL) at 92nd Street Y. Since then she has taught dance to people of all ages, from two-year-old pre-ballerinas to senior citizen jazz buffs in various New York studios and community centers. She has choreographed for the New York Jazz Choreography Project, Choreographer’s Canvas, the Fridays at Noon Marathon at 92nd Street Y, and the Comedy in Dance Festival at Triskelion Arts. 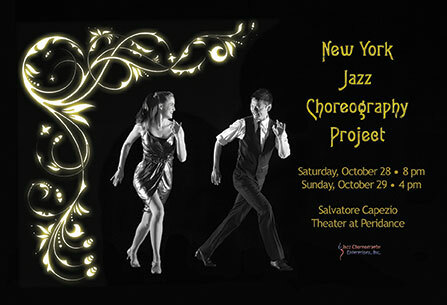 In May 2007 at New Dance Group, Marian produced the first performance of the New York Jazz Choreography Project, a showcase devoted to jazz dance. It sold out. Subsequent performances of the Jazz Project have been produced semiannually by Jazz Choreography Enterprises, Inc., a nonprofit, 501(c)(3) organization established in 2007 to promote the creation of original jazz choreography. 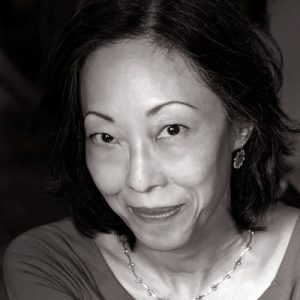 Marian is the president and co-artistic director of Jazz Choreography Enterprises. 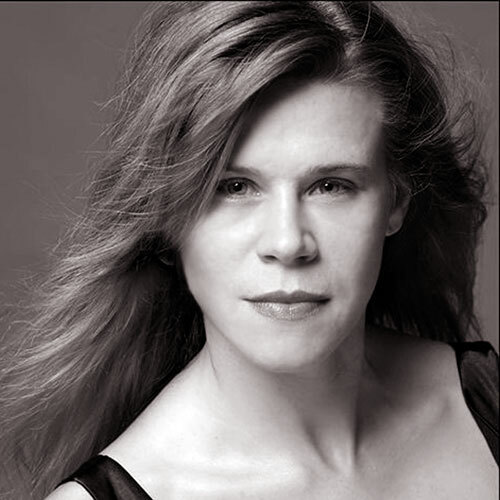 Merete Muenter is a founding member and co-Artistic Director of Jazz Choreography Enterprises, Inc. Choreography credits: Off-Broadway – Fiddler on the Roof - In Yiddish (Assistant Choreographer – Director, Joel Grey), The Golden Bride (Chita Rivera Award Nomination), Amerike – The Golden Land, The Megile of Itzik Manger, and Lies My Father Told Me (The National Yiddish Theatre – Folksbiene), Eddie and the Palaceades (Midtown International Theatre Festival “MITF”), The King of Second Avenue (New Repertory Theatre), South Pacific (Lancaster Opera House), Sherlock Holmes – The Early Years (New York Music Theater Festival). Director/choreographer credits: Chicago, The Who’s Tommy and Chitty Chitty Bang Bang (Woodstock Playhouse), They Walk Among Us (MITF – Award for Best Choreography), Roar of the Greasepain, Smell of the Crowd (Lancaster Opera House). Assistant Director credits: World AIDS Day Gala (Capetown, South Africa, Jesus Christ Superstar (European Tour – Director, Baayork Lee). A musical theatre performer in West Side Story, Godspell, Zorba, and The Pirates of Penzance (Pirate King), Bob made his Broadway debut in the 1981 revival of Can-Can, choreographed by Roland Petit. Since then he has choreographed Equity and Non-Equity productions of Annie Get Your Gun, Guys and Dolls, Victor/Victoria, Blood Brothers, The Best Little Whorehouse in Texas, and A Funny Thing Happened on the Way to the Forum. 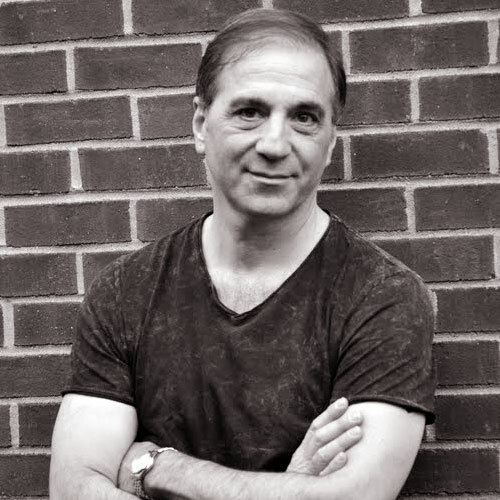 Bob has also been invited to teach and choreograph at the 3rd International Jazz Dance Forum in Paris, France; Boris Eifman Dance Academy in St Petersburg, Russia; Just Jazz Dance Company of Finland; Millennium Dance 2000 in London, England; Pro Danza Italia and La Bella Vita Arts in Italy; and the University of Dance and Circus in Sweden. Most recently his work has been seen in the NY Jazz Choreography Project, the Choreographer’s Canvas (NYC), and VelocityDC Dance Festival in Washington DC. In Los Angeles Bob presented his work in Jazz Dance LA, Spectrum Dance in LA, and at the Gypsy Dance Awards Show at the Beverly Hilton Hotel. His evening length dance theatre piece Empty Sky…The Rising, set to twelve songs by Bruce Springsteen, debuted in 2005 at the Two River Theatre in NJ. Bob holds the M.A. in Individualized Study (Jazz Dance) from the Gallatin School of New York University. 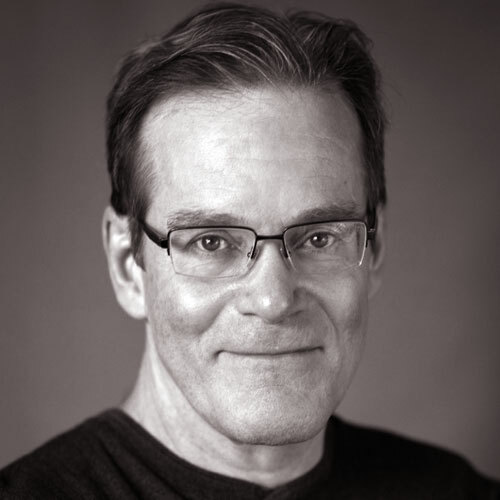 He has held professorships at Shenandoah University, the University of California, Irvine, and is currently an adjunct professor of jazz dance at Marymount Manhattan College. Robert Louis Fosse was born on June 23 rd , 1927. Growing up in Chicago, young Bobby was obsessed with Fred Astaire, the king of Hollywood’s movie musicals. As a boy Fosse would watch his famous films and try to imitate Astaire’s tapping feet and debonair style At age twenty-five, Fosse landed his own contract with MGM studios as a dancer in movies like Kiss Me, Kate, Give A Girl A Break, and The Affairs of Dobie Gillis. But Bob Fosse certainly didn’t always stand in the shadows of Fred Astaire; he went on to revolutionize American theatre dance. His blend of sensuality, humor, cinematic insight, popular references, and a hint of cynicism made musical theatre contemporary, consumable, and controversial. Fosse was one of the greatest dance visionaries of the 20 th century. He directed and choreographed over twenty-three films and Broadway musicals and won four Oscars and eight Tony Awards (more than any other choreographer). Additionally, Fosse is the only person ever to have won the “Triple Crown:” a Tony for Pippin, an Oscar for Cabaret, and an Emmy for Liza Minnelli’s television concert, Liza with a ‘Z’—all in 1973. 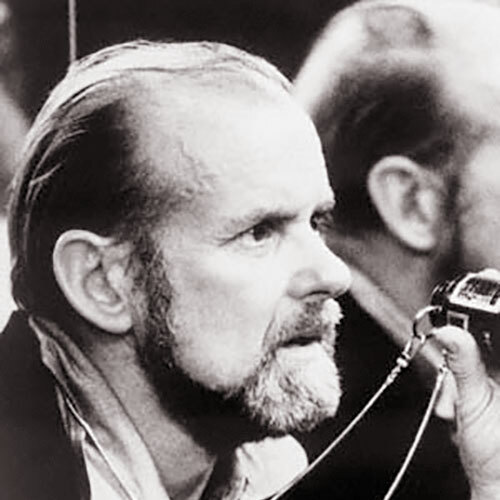 Today, the signature style of bowler hats, turned-in toes, and stooped shoulders is universally recognized simply as “Fosse.” His innovative, internalized, character-driven style helped define a new vernacular in American Musical Theatre, making “Fosse” a renowned genre of dance all its own. Bob Fosse’s legacy lives on upon the stage, in pop culture, and through Fosse Master Classes produced by The Verdon Fosse Legacy LLC. Jeff Davis is a NYC-based artist, performer and choreographer. He most recently created three original pieces for the NY Jazz Choreography Project along with directing and choreographing two original new musicals, “The Gunfighter Meets his Match” and “The Lovely WiLDS!” He is Co-Artistic Director of the Hudson Vagabond Puppets and Glitter Kitty Productions. As a performer, he recently was featured with the Daniel Gwirtzman Dance Company at Bryant Park and Josh Prince’s Broadway Dance Lab. International tours with Pittsburgh’s Attack Theatre and John J Zullo/Raw Movement. National tour of the hit musical “FOSSE!” Pittsburgh CLO: “West Side Story” (Diesel), “Oklahoma!” (Dream Curly), “Carousel,” “Tommy,” and “The Pirates of Penzance.” Jeff received a BA in dance from Point Park University. While attending, his choreography “Hold to Release” was selected to showcase at the American College Dance Festival. Kavin T. Grant is a native of Jacksonville, Florida. He is an Associate Professor of Dance at Alabama State University and Adjunct Professor of Dance at Troy University. 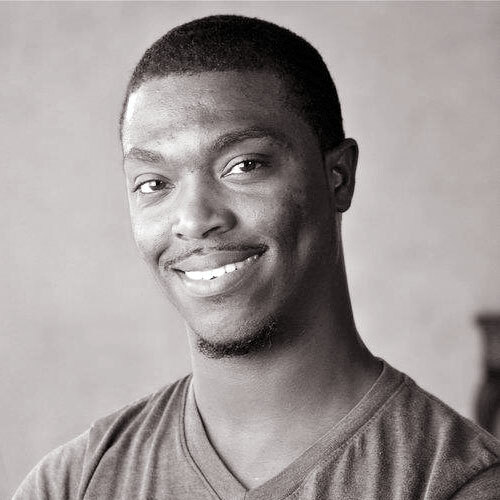 He received his MFA in Dance with a concentration in Choreography and Performance from Temple University in Philadelphia, PA. Mr. Grant has trained with Kariamu and Company: Traditions, Cedar Lake Contemporary Ballet, Alvin Ailey American Dance Theater, Florida Community College at Jacksonville, and Jacksonville University where he earned a BFA in Dance with departmental honors and a minor in Sociology. He has been a guest instructor at Tri-Cities High School, Booker T. Washington Magnet High School, Temple University, Penn State University, The University of the Arts, The University of Akron, Rowan University, Muhlenberg College, Tallahassee Community College and Jacksonville University. He is the founder/CEO of Kavin Grant Productions and Entertainment, LLC. Three of his choreographic works were adjudicated and selected for the Gala program at various Regions of the American College Dance Festival and one chosen for the National American College Dance Festival. He was a member of Kariamu and Company: Traditions for three years. Mr. Grant specializes in classical ballet (Vaganova), contemporary ballet, contemporary modern, hip-hop, jazz, African (Umfundalai), musical theater and step dance. Richard’s Broadway & Tour credits include Come From Away (Associate Chor. ), Disney’s Newsies (Associate Dir. ), Jekyll & Hyde (Associate Dir./Chor. ), Il Divo: A Musical Affair (Assistant Dir. ), 9 to 5 (Associate Dir.) and Disney’s High School Musical (Associate Chor.). 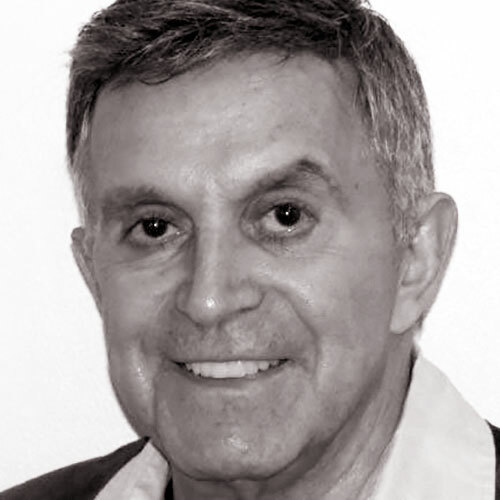 Richard worked on the Off-Broadway and West End productions of Here Lies Love (Associate Dir./Chor.). His Regional Theatre credits include La Jolla Playhouse, The Old Globe, Paper Mill Playhouse, Finger Lakes Musical Theatre Festival, Kansas City Repertory Theatre, Ogunquit Playhouse, Gateway Playhouse, Seattle Repertory Theatre and Seattle 5th Ave. Theatre. His Television credits include Bring It, Macy’s Thanksgiving Day Parade, America’s Got Talent and The Bethenny Show. Richard is on faculty at Broadway Dance Center and represented by bloc Talent Agency. Cat Manturuk is the founder and artistic director of DANCE CAT-ALYST, a soul-driven contemporary dance company. 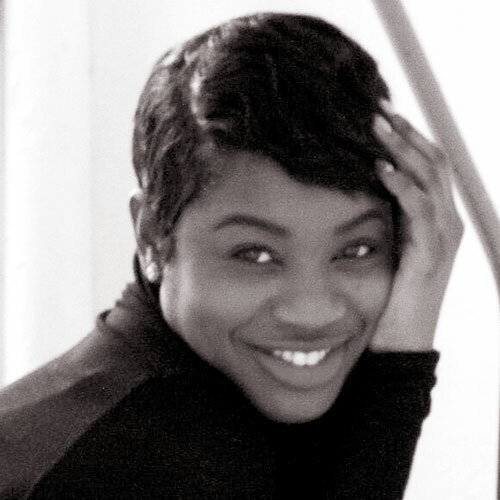 A native of Detroit, MI, she holds a BFA in Dance and BS in Exercise Science from Western Michigan University. After graduating, Cat was a scholarship student at Gus Giordano Jazz Dance Center in Chicago, later moving to LA, where she performed with LA Modern and Ballet Company, Blue13 Dance, Regina Klenjosky Dance Company, and Collage Dance Theatre. 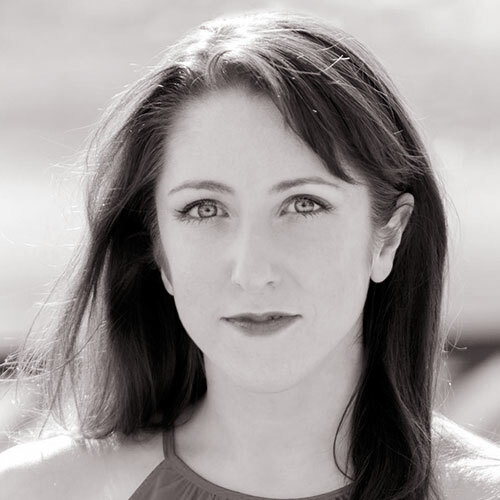 Upon her arrival in New York, she joined Dance 2XS and became rehearsal director to Decadancetheatre. Her music video credits lie with BET and MTVIndia, and she has been featured in Dance Spirit, Shape, and Elle magazine. DANCE CAT-ALYST outreach programs and performances: Nanjing, China; the NY Jazz Choreography Project; Battery Downtown Dance Festival; Brooklyn Dance Festival; Detroit Dance City Festival; Wellspring Cori Terry & Dancers; NYC’S Chelsea Piers Sports Center and Sky Rink; and Brooklyn Hip Hop Festival. Cat is a recipient of the ACDF Excellence in Performance and Choreography Award, a Harkness Scholarship, a National Dance Association Outstanding Scholarship, and Presidential Award. Her choreography has been noted as “creating heat…” by the LA Times and teaching role as “crisply alive…” by the NY Times. 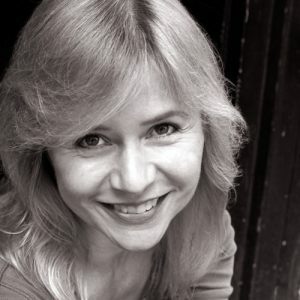 Merete Muenter is a founding member and co-Artistic Director of Jazz Choreography Enterprises, Inc. Choreography credits: Off-Broadway – Fiddler on the Roof – In Yiddish (Assistant Choreographer – Director, Joel Grey), The Golden Bride (Chita Rivera Award Nomination), Amerike – The Golden Land, The Megile of Itzik Manger, and Lies My Father Told Me (The National Yiddish Theatre – Folksbiene), Eddie and the Palaceades (Midtown International Theatre Festival “MITF”), The King of Second Avenue (New Repertory Theatre), South Pacific (Lancaster Opera House), Sherlock Holmes – The Early Years (New York Music Theater Festival). 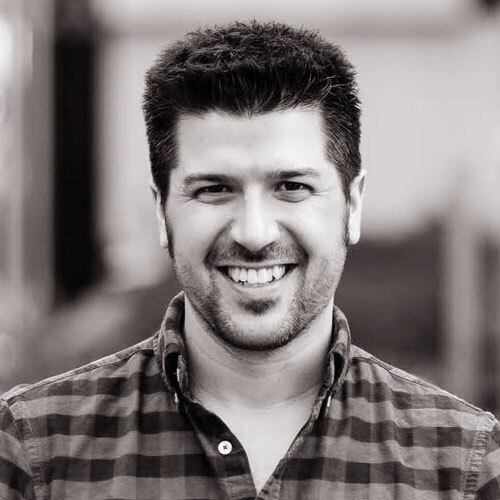 Director/choreographer credits: Chicago, The Who’s Tommy and Chitty Chitty Bang Bang (Woodstock Playhouse), They Walk Among Us (MITF – Award for Best Choreography), Roar of the Greasepain, Smell of the Crowd (Lancaster Opera House). Assistant Director credits: World AIDS Day Gala (Capetown, South Africa, Jesus Christ Superstar (European Tour – Director, Baayork Lee). Liz Piccoli (AEA/AGMA/SDC Associate Director/Choreographer). Choreo: Assist. 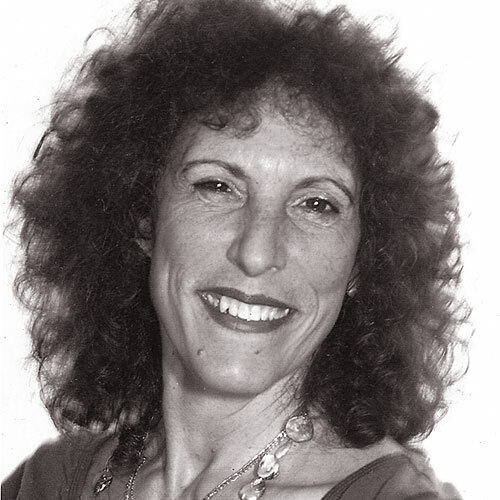 Director/Choreographer-Tricia Brouk, “I Love You, You’re Perfect, Now Change,” (Central Coast Theater), Assist. Choreographer “Central Ave. Breakdown” at NYMF (Deagu Award,) Assist. Choreographer- “Ionescopades” (York Theater/Lucille Lortel Nomination,) SDC Observer-Dan Knechtges (Lysistrata Jones, Off-Broadway,) Assist. Choreo.-TVLand Awards starring Liza Minnelli and Choreographer of “Now the Cats with Jewelled Claws” Off-Broadway at La Mama with Jonathan Warman. She was the choreographer for a musical in workshop based on Pink’s album “Misunderstood,” at EAT and is very happy to be a part of the NY Jazz Choreography Project at Alvin Ailey. Liz most recently was the Co-Director and Choreographer of “Spandex, the Musical” Off-Broadway as well as the choreographer of “Footloose” and “Hairspray” with the Ohana Arts Project in Oahu, HI. Ashley Rich started her technical training at a young age, fell in love with dance, and completely immersed herself in her dance education. Some of her achievements include being a finalist on the 8th Season of “So You Think You Can Dance” and attending the prestigious Ailey School in NYC, home of Alvin Ailey American Dance Theater. She has been featured in music videos, has performed nationally, and most recently choreographed a lyric video for Sony recording artists Lecrae and Tori Kelly. Ashley is currently a master teacher for “Turn it up Dance challenge” and teaches at Downtown Dance Factory in New York City. She is the Head of the Contemporary/Lyrical program at Downtown Dance Factory and Choreographer for their Junior/Senior Lyrical performing companies. During the summer she is the Director of the dance program at the SOCAPA, a dance intensive for teens located in Los Angeles. With her primary focus being on choreography and dance education, she decided to start Rich Dance Project in 2014. Rich Dance Project is a NYC based dance company for teens from all over the Tri-State area. RDP has performed throughout NYC in shows such as the New York Jazz Choreography Project, Brooklyn Dance Festival Youth Ensemble show, Brooklyn Summer Stage, and were featured performers in Tracie Stanfield’s SynthesisToo Apprentice show. Ashley’s mission is to teach dancers how to explore the purpose of their talent, develop their ability in a supportive space, and to inspire change through dance. 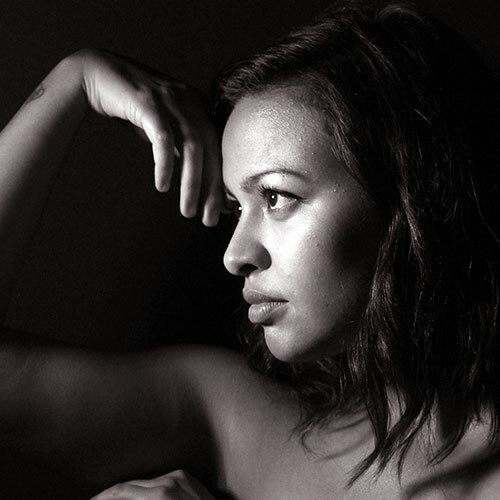 Ellenore Scott is a New York City based choreographer, master teacher and performer. Scott was a finalist (Season 6) and All-Star (Season 8) on the hit television show “So You Think You Can Dance?” and most recently was the Assistant Choreographer for the Broadway Revivals of “Cats” and “Falsettos.“ She has choreographed for national commercials (AVON and Chase), numerous music videos and internationally for Glow Dance Company (Norway). This season she had the pleasure to choreograph for Kate Hamill’s “Pride and Prejudice” at the Hudson Valley Shakespeare Festival, which will go Off-Broadway in Fall 2017. 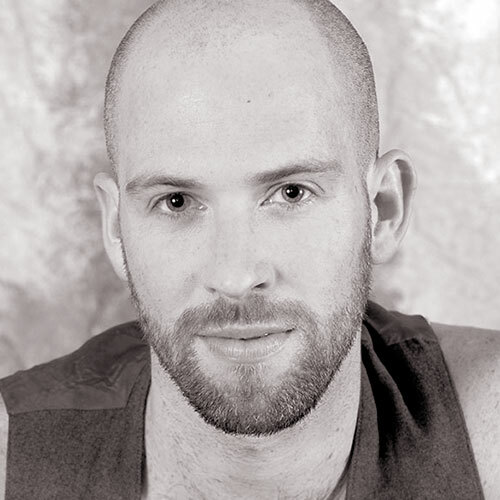 Scott is also the Artistic Director of New York City based contemporary-fusion dance company, ELSCO Dance. Jaime Shannon began her dance training at the age of four at the Lee Lund Studio of Dance in Milford, CT. In 2006 she received her BA in dance from Hofstra University. Since then, Jaime has performed professionally with Azul Dance Theatre, Dance Cat-Alyst, Soluq Dance Theater, Lauren Hale Dance, and Kelley Donovan and Dancers. In 2010 Jaime met Tony Fraser and together, they quickly became a dynamic partnership in the swing dance community. Together they have performed and taught various styles of swing dance throughout the U.S., Canada, Europe, and Australia. Alan Spaulding has taught dance to youths and adults since 1994. He currently teaches ballet, tap, and jazz dance in his neighborhood of Inwood in Upper Manhattan at The Pied Piper Children’s Theatre, where he has also choreographed several musicals including “The Pajama Game,” “Kiss Me, Kate,” “Anything Goes,” and most recently, “Singin’ in the Rain.” He has been involved as a dancer and choreographer for JCE since its inaugural production, and he is very happy to be revisiting these two numbers from past shows, especially re-staging “I Met a Girl,” which was originally choreographed by his teacher, mentor, and dear friend, Bob Audy. We thought you might enjoy finding out who influenced and inspired some of our choreographers in this edition of the New York Jazz Choreography Project. LIFE is a piece I created in 2012 after hearing a music track titled “The Snare” by Zero dB. This jazz fusion music style was popular in the 1990s and the genre is known as Broken Beat Jazz. What appealed to me was the insistent drum cadence (which to me suggested a relentless pressure), the harsher electronic sounds, and the overall orchestration of how the track develops. These qualities reminded me of the relentless pressure we are under in daily life, the expectation to compete and be superlative, and the weariness that underlies our forced determination. A lot of the movement in this piece is inspired by Dean Collins. Dean Collins was an American lindy hop dancer/choreographer and innovator of swing dance. He worked on 38 films throughout the 1930’s and 40’s in LA. Collins developed a specific smooth style of lindy hop that is featured in a majority of his films. His signature style is often still referred to today as “Hollywood style Lindy Hop.” When Tony and I were developing the content for our piece, we played a lot with the smooth, stretchy, counterbalanced technique that defined Dean Collin’s style. During my time in college I performed in a concert choir and a small jazz choir which helped (unknowingly at the time) to inform my sensibilities of musicality and timing. We particularly were influenced by the vocalese style of jazz singing which was then popularized by The Manhattan Transfer. Our director told us to investigate earlier groups such as the Ames and Mills Brothers, and I have enjoyed listening to this music ever since. The first time I heard “My Walkin’ Stick,” I knew I wanted to dance or at least choreograph a dance to it. A couple years later I was teaching a very small jazz class with a boy and a girl and this music seemed a perfect fit for their personalities. It was great fun to redo this piece for JCE a few years ago and add another level of partnering with some lifts. Now it seems even more fun to sit back and let someone else dance! I grew up listening to big band music with my grandfather…some of his favorites were Artie Shaw, Tommy Dorsey and Benny Goodman. The music just became integral to my sensibilities, and for this piece I wanted to try to embody the soul of the instruments. Dance inspiration is definitely Ann Miller in “Too Darn Hot” (I love her flirty energy and fierce command of the room) and of course Cyd Charisse, especially in “Meet Me in Las Vegas” – I’m inspired by the comedic approach, story-telling and partnering fluidity in this one. My mentor, Christian Von Howard, was my first jazz teacher in New York. He bridges jazz with modern dance beautifully with his company, The Von Howard Project. Bob Fosse choreographed “I Wanna Be A Dancin’ Man” as a tribute to his own personal dance icon, Fred Astaire. As the Act II opener from 1978’s musical revue, DANCIN,’ “Dancin’ Man” honors the charm and elegance of Astaire and celebrates the golden age of the Hollywood musical. But the ensemble production number also highlights a poignant, universal sentiment that lies at the heart of every dancer—despite all of the sacrifices (physical, emotional, professional), the dancer loves to dance and, while both the art form and the career are ephemeral, that passion is everlasting. Two songs by Lauryn Hill really resonated with me. The first song, “I Gotta Find Peace of Mind,” really inspired me because at the time, I was feeling overwhelmed with things going on in my life. I was trying to find peace in knowing that everything would work out and that God was in control. The song really mirrored my thoughts, so I felt it would be a therapeutic experience to create a piece to it. Shortly after hearing the first song, I heard another song of Hill’s called “Water,” which is about feeling cleansed and at peace with your life. Although I didn’t feel at peace at the time, I knew I wanted to come to a place where I could relate to the words of the song and get through my current situation. Now looking back at the creative process that I had with this piece, I know I was really vulnerable and honest about how I was feeling when I created it. I think that is the purpose of dance: using movement to express our innermost thoughts, which could help others. As I explained the meaning of this piece to my dancers, it gave me a chance to let them connect their lives to the piece and to be vulnerable, and I think it brought us closer. Now that I’ve come to a place where I feel renewed and that I am doing my best, even if I don’t have it all together, I can truly relate to “Water.” Life is not about being perfect, it’s about trying to be the best you that God made you to be. 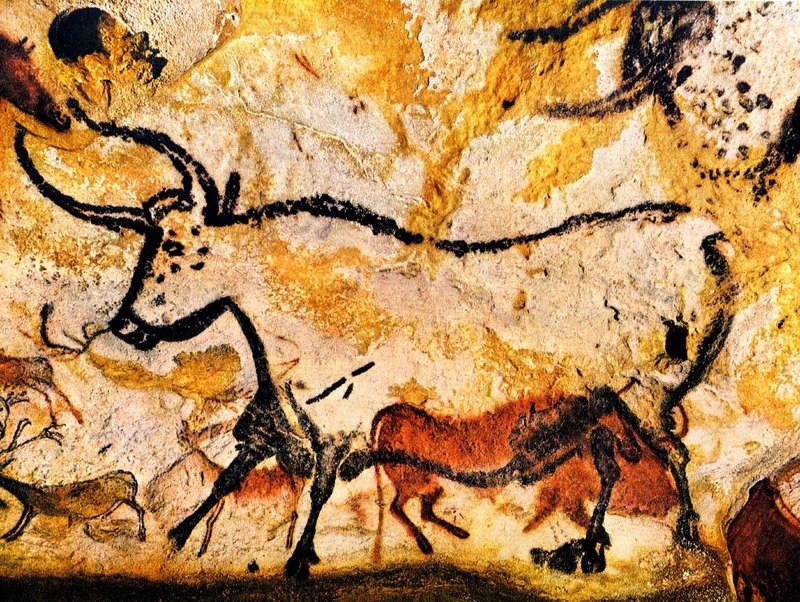 I have always been fascinated by the use of artwork for communication. 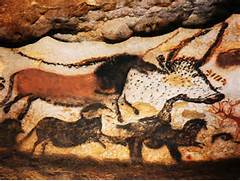 These cave paintings inspired me to create this communication in a three-dimensional way by moving dancers in space and creating the images with their bodies. All of JCE’s programs are made possible in part by support from our sponsor, Salon Ishi.